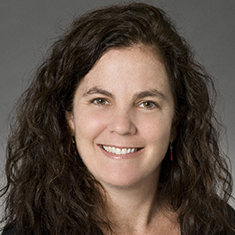 Dana B. Levine concentrates her practice in trusts and estates law. During law school, Dana was on the editorial staff of Fordham Law Review. Shown below is a selection of Dana’s engagements.